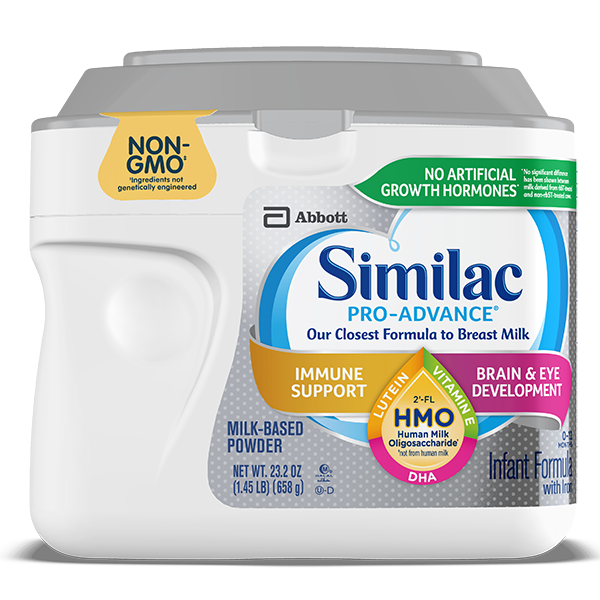 Similac is the FIRST formula brand with 2’-FL HMO for immune support and our unique blend of DHA and Lutein for brain and eye development. 2’-FL HMO (Human Milk Oligosaccharide*) is an immune-nourishing prebiotic that circulates throughout the body. Similac with 2’-FL HMO helps strengthen baby’s immune system to be more like the breastfed infant's than ever before. Moms reported † a reduction in fussiness, gassiness, and crying after just one day of feeding. and eye development. Trust Similac Pro-Advance to provide a strong start for your baby’s developing immune system. † After switching to Similac Pro-Advance. § Ingredients not genetically engineered. Similac Pro‐Advance has 2’‐FL HMO (Human Milk Oligosaccharide*), a unique immune-nourishing prebiotic. What are the key ingredients in Similac Pro‐Advance? Similac Pro‐Advance is a nutritionally complete, milk-based, iron-fortified baby formula with 2’-FL HMO (2’‐fucosyllactose, a Human Milk Oligosaccharide*), a unique immune-nourishing prebiotic. 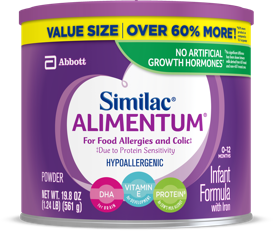 How do Similac Pro‐Advance, Similac Pro-Sensitive®, and Similac Pro-Total Comfort™ compare to other brands of baby formula? These are the first baby formulas with 2’-FL HMO (Human Milk Oligosaccharide*), a unique immune-nourishing prebiotic. Rated 5 out of 5 by Jenny4B from Tolerates Awesome, but difficult to find We adopted our daughter at birth in South Carolina. This was formula she was put on in hospital. Similac Pro-Advance ready to feed. She did so well with it, we never thought of switching. Fast forward to returning home to KY-this formula is VERY DIFFICULT to find in stores. Similac was gracious through Similac Strong Moms to send coupons, but what good are they if we can't buy the formula locally. I have had to order from Amazon or Walmart and get it shipped to our house. No local store carries the ready to feed, sometimes-occasionally you can find the powder. Very, very frustrating. I never even had this problem potential on my radar. Great formula-difficult to find in non-urban areas. Make sure you can find it local before starting baby on it. We are too far in to switch-at 14 weeks, I guess we will keep paying full price and ordering it online. And as a medical professional-I don't want to switch her-she does well with it-no spit up, no fussiness, no gas, no tummy issues. Super frustrated, but love the formula. PS-please consider making it in ready to feed 8 oz bottles as well. Rated 5 out of 5 by CharBeach89 from Best Formula there is Our little lady was exclusively breastfed for around 8 weeks before started introducing formula. We started out on Pro-Sensitive as we were given samples from the hospital and received free samples in the mail of the Pro-Advance and the Pro-Sensitive respectively. The Pro-sensitive our daughter tolerated well. However it bubbled a little too much and made our baby very gassy. Not fussy thankfully. We eventually opened the Pro-Advance formula can we received in the sample box. Our daughter handled the switch immediately and we didn't notice the bubbles AT ALL in her bottle. Eventually the con came into play with the cost of the formula (Pro-Advance). 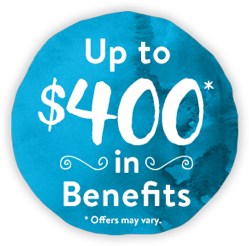 We do utilize the coupons sent to us but sometimes the cost can be a lot and WIC does not cover the cost. 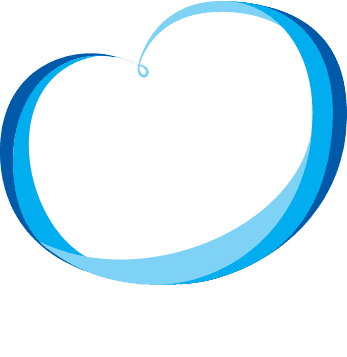 They attempted to have our daughter try the Enfamil Gentlease and I can assure you that it is NOTHING like the Pro-Advance or Pro-sensitive formulas at all! It caused my daughter to have a severe diaper rash and upset tummy. We immediately went back to the Pro-Advance formula and have not looked back. Overall we love the Similac Pro-Advance but hate how expensive it is. Rated 5 out of 5 by Heidy913 from My baby boy loves it! I couldn't get my son to latch and I was so heartbroken when pumping wasn't working either. I wasn't making enough breast milk for him. My nurse gave me this formula at the hospital and he really liked it. He never spit it up and 3 months later he still loves it. I am so happy that I can give my baby a formula that agrees with him so well. I swear by Similac Pro-Advance. Rated 5 out of 5 by Babyagain from Love it We had to switch from breastfeeding to formula and couldnt be happier with our choice. Rated 5 out of 5 by RavenMad85 from Super happy with this product!!!! My twins are so happy with this formula!!! 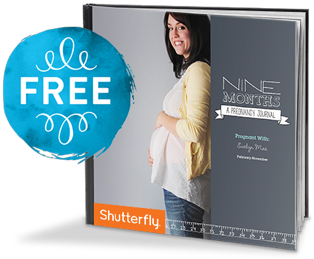 They were born with sensitive tummies, and this formula seemed to be just right!! Thank you from two six week old baby boys!!!! Moms definitely try this formula for gassy, or colicky babies!! Rated 2 out of 5 by hs1987 from Didn’t Work for my Baby Purchased this formula because the hospital recommended it. Worked for about 5 weeks before my baby stopped drinking as much. He would cry about halfway through a bottle and scream until he was red in the face. Switched to Similac Sensitive and had similar issues. Rated 5 out of 5 by Claudia18 from Lifesaver Great formula my little one started off with Pro Advance at the hospital did great, but due to wic not covering it had to go with the regular Similac Advance which gave her alot of gas. Had to changed her to Similac Sensitive, after about 3 weeks with similac sensitive my LO ended with diarrhea for 2 weeks.Doctor thought she had a milk allergy and tried alimentum, soy, and neocate.We ended up with neocate for couple a weeks but baby didnt like and as i wasnt so convinced baby really had a milk allergy we decided to go back with similac pro advance and she ended up doing great.She didnt get diarrhea but had runny seedy poopy diapers for about 3 weeks but now she is pooping mushy again and am so happy it worked out for her she is now happy drinking her bottle. Rated 5 out of 5 by Yazz from Best formula ever!!! Love this formula for my baby!